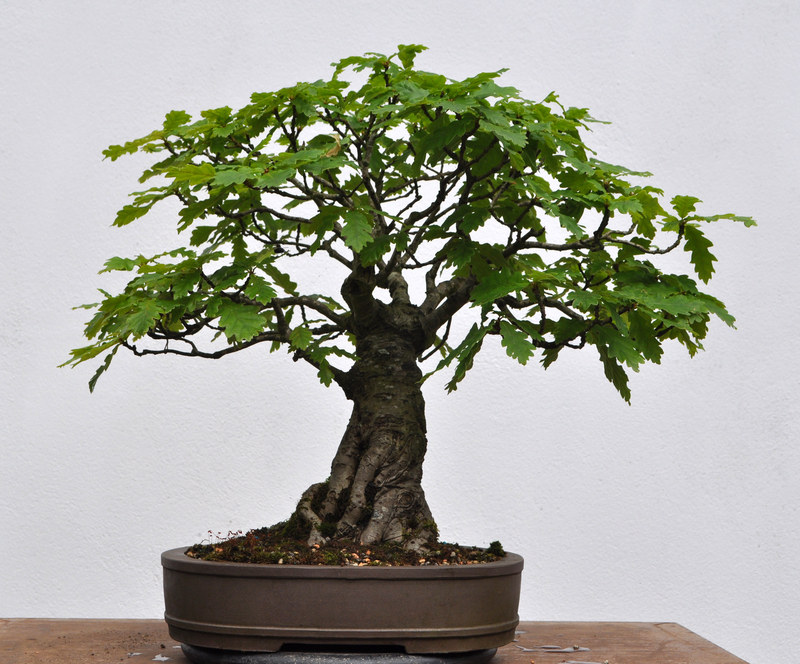 More Bonsai friendship, this time from Tony over on bonsaiko. I’ve been wanting to write a blog post about this tree for sometime but what to write about it, it’s challenging to decide. There could be several possible topics that could be written about it but what I will attempt do convey is how this tree developed beautifully throughout the years but how it also became a symbol of friendship.